SALENTO BY 5 is an indispensable read whether you are merely curious or planning a trip to Southern Italy's Salento region--located in the province of Puglia at the tip of the heel of the boot. "Salento by 5 is an evocative feast for the senses: from vivid prose to imaginative sketches to mouth-watering recipes and much more, the heel of Italy's boot has never seemed more appealing and alive." 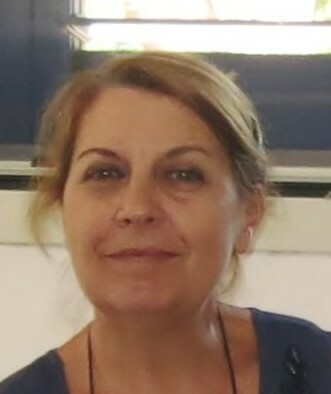 Luciana Cacciatore has studied in Pisa, London and Edinburg. She is currently a Special Education teacher in Salento. She is an avid reader in multiple languages. In her spare time, she tends the land she inherited from her grandfather. As The Raconteur, Luciana writes about her family and the trials of land ownership and cultivation, contrasting the past with the present. Carlo Longo is an actor and musician. He is a retired high school American Literature teacher. For a number of years he has been the lead singer, songwriter and musician for the band, Bluesalento. As The Music Maker, Carlo discovers the roots of his band's music in the stone-filled ancient fields where peasants toiled and called to one another. 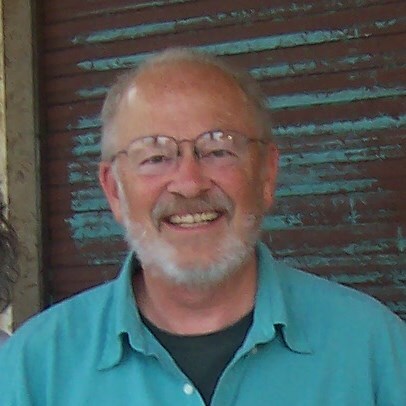 David Fielding is a retired attorney who practiced civil rights and employment law for many years in San Francisco, California. Among other pursuits, he now studies Italian, sketches in his travel journals, and wishes he could play the tamburello. As The Sketcher, David draws and watercolors the sea, the old towns, the olive trees and more. 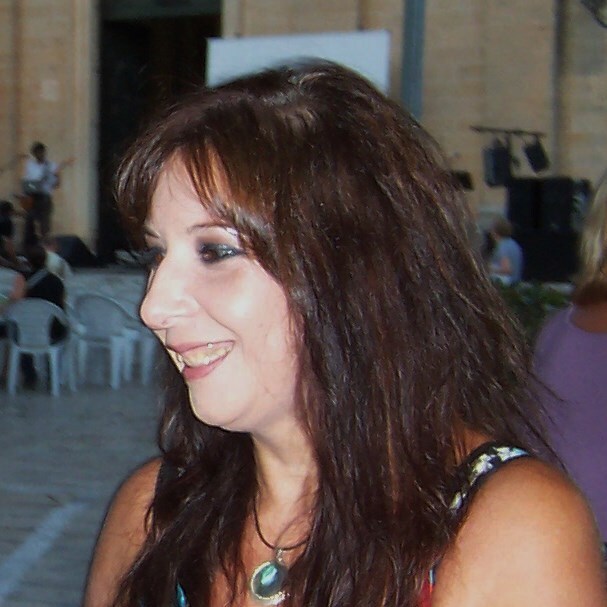 Lucia Erriquez teaches high school English Literature in the town of Gallipoli located in Salento. She is a talented cook, specializing in local dishes and an accomplished artist. As The Cook, Lucia shares recipes and memories of growing up surrounded by the aromas of freshly baked bread and holiday sweets that permeated the air of her home and neighborhood in the small town of Taviano in Salento.